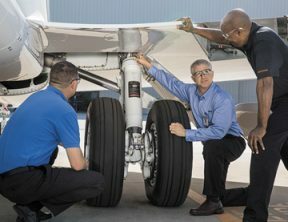 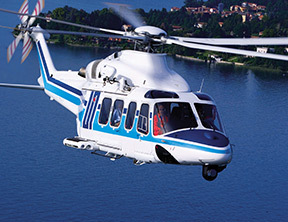 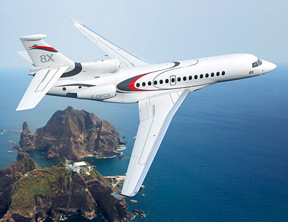 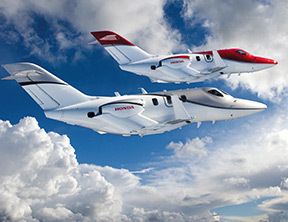 As the factory-authorized training provider for Piaggio Aero’s P.180 Avanti, Avanti II and Avanti EVO models, FlightSafety has created in-depth, type-specific programs to ensure that pilots and maintenance technicians of Piaggio Aero aircraft are equipped with the latest in safety training. 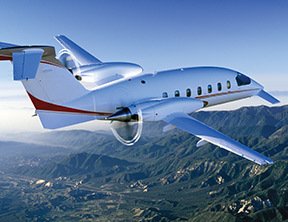 We offer factory-authorized pilot training for the Piaggio Aero Avanti at our West Palm Beach Learning Center. 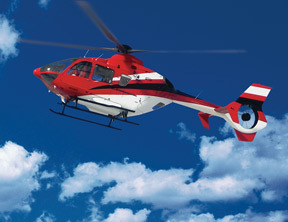 Maintenance training is conducted at the Wichita East Maintenance Learning Center. 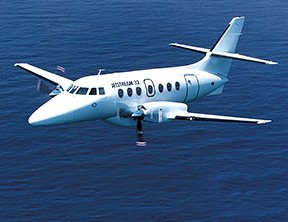 FlightSafety offers the only formal pilot and maintenance training programs available for the Piaggio Aero Avanti Series. 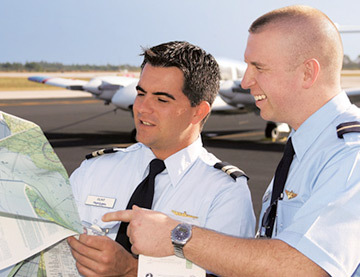 Achieve true pilot proficiency in the Piaggio Aero P.180 Avanti and Avanti II through comprehensive initial training, followed by regular recurrent training that re-exposes crews to abnormal situations and reinforces correct responses. 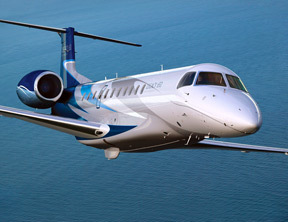 The Piaggio Aero P.180 Avanti Maintenance Initial course is offered at our Wichita East Maintenance Center. 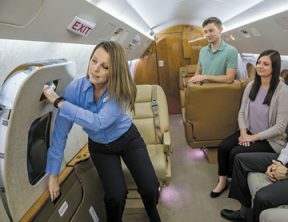 FlightSafety International’s close working relationship with Piaggio Aero ensures that pilots and maintenance technicians who operate Piaggio Aero Avanti aircraft receive the highest quality and most up-to-date training possible. 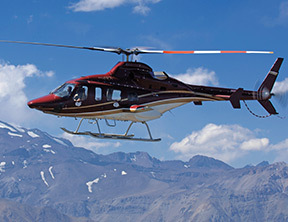 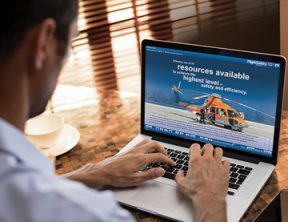 Non-type-specific training such as CRM, International Procedures Recurrent, DRVSM/RVSM, High Altitude and RP-NAV training is available to Customers using our new LiveLearning format. 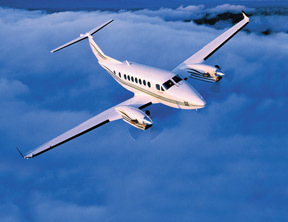 Piaggio Aero Avanti maintenance technicians can participate in FAA-approved programs. 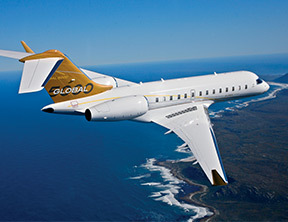 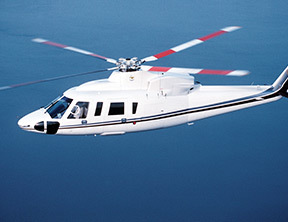 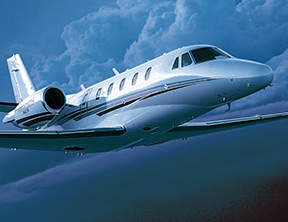 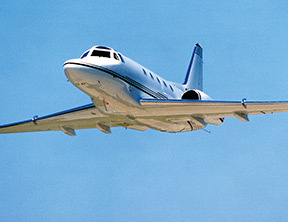 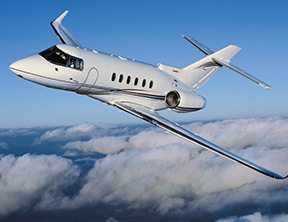 Our courses include initial for both Piaggio Aero P.180 Avanti and Avanti II. 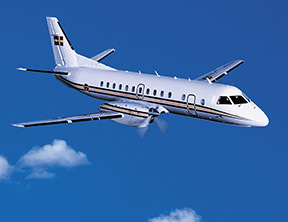 We offer EASA-approved maintenance initial training for both the Piaggio Aero P.180 Avanti and Avanti II. 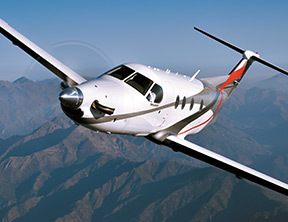 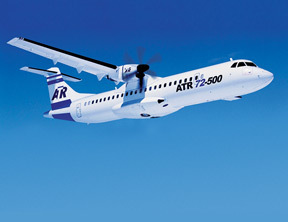 The FAA/EASA-approved Level D full flight simulators exactly duplicate the flight characteristics and cockpit of the Piaggio Aero high-speed turboprop aircraft. 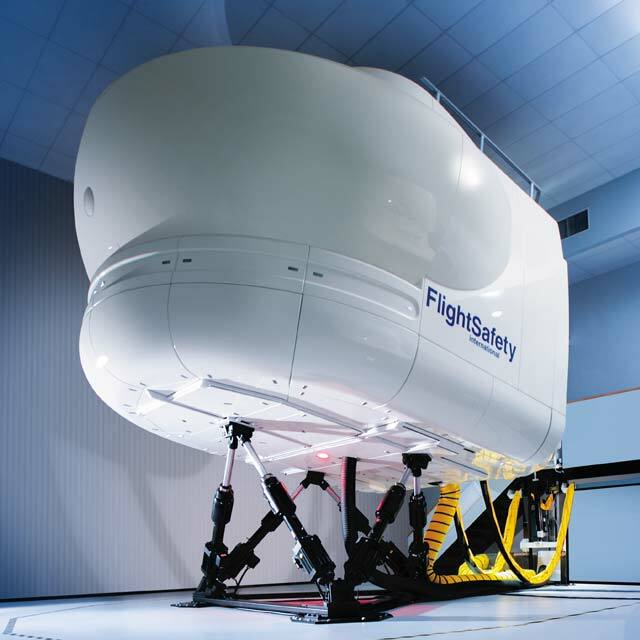 Simulators accurately replicate pilot inputs and aircraft and instrument responses in all flight regimes. 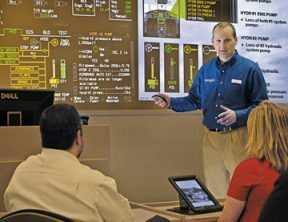 Our West Palm Beach Learning Center features multimedia classrooms, full motion simulators and specialized maintenance tools and resources. 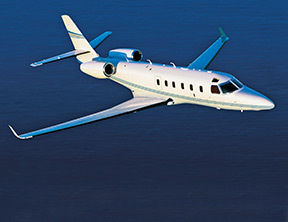 Maintenance Initial training for the P.180 Avanti/Avanti II is offered at our East Wichita Maintenance Center. 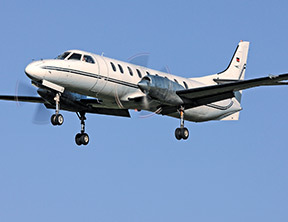 We offer Pratt & Whitney Canada PT6A-66 engine line and base maintenance training, Hot Section Inspection and Operational Maintenance Procedures.